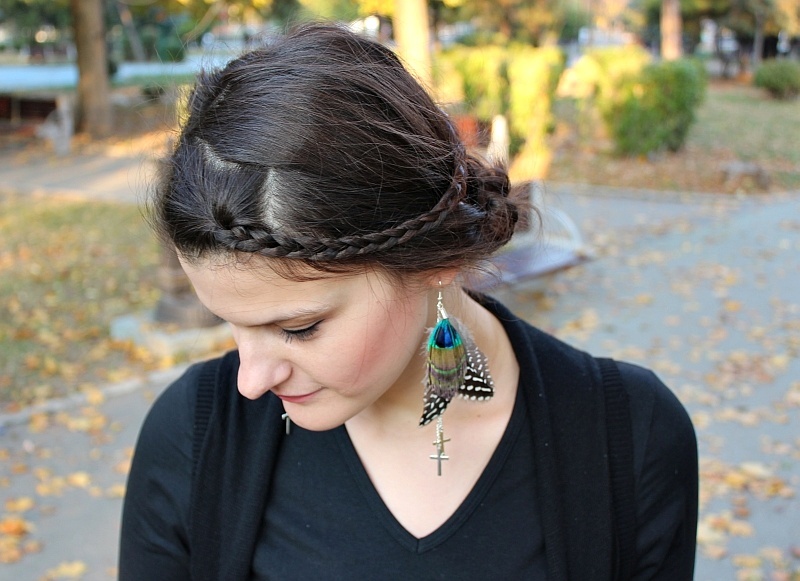 I’m really excited to finally show you this pair of feathers and cross charms earrings I made a couple of weeks ago. I think they look quite beautiful! 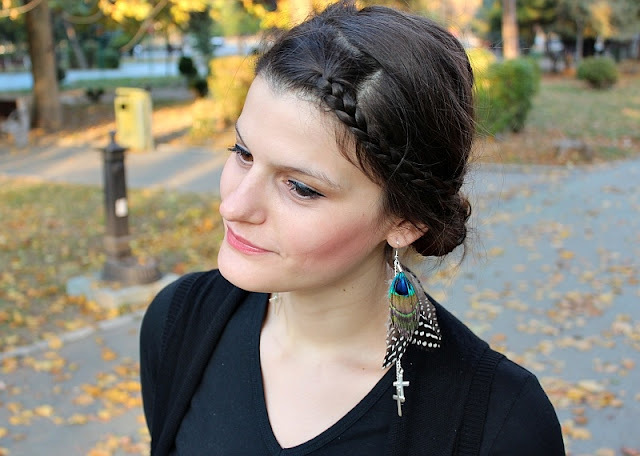 Descriere: Cercei cu pene de paun si pene cu buline decorati cu lanturi argintii si charm-uri cruce din metal de aceeasi culoare. Pentru comenzi si detalii suplimentare ne puteti contacta oricand la dulapulbunicii@yahoo.com. The three feathers are excellent and I love the cross addition- very unique! Ne plac. Si ne plac mult. Bravo! Un 2012 cu mult spor! Sandra. 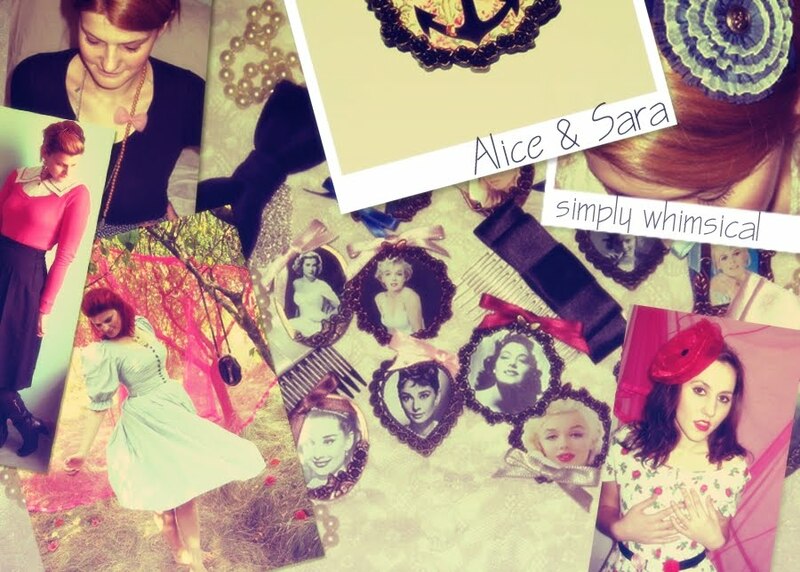 I love your blog, nice photos and cool style! 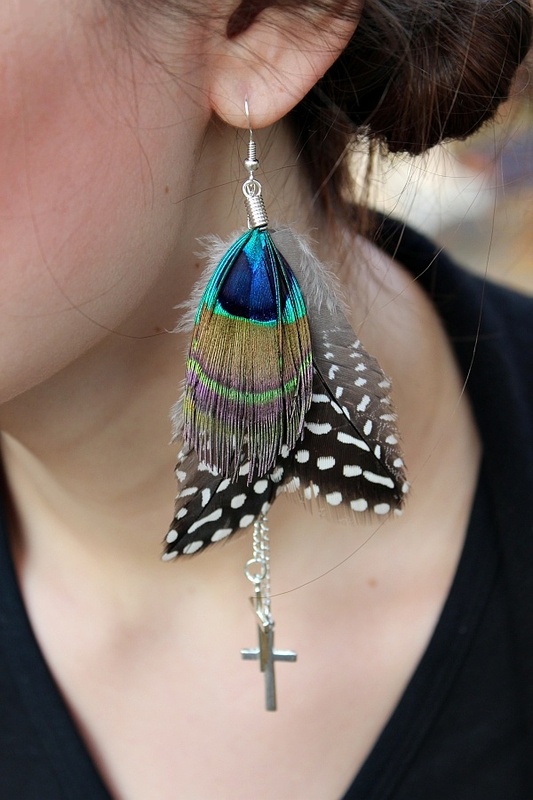 wow, amazing earring <3. And so nice blog :)! I add ypur blog to my follows, and I'll back here many times.